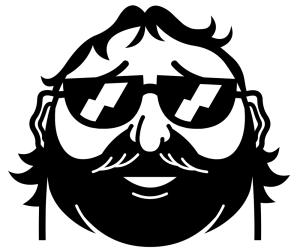 The mascot of Steam Spy, a Steam stats service created by the Russian gaming journalist Sergey Galyonkin. 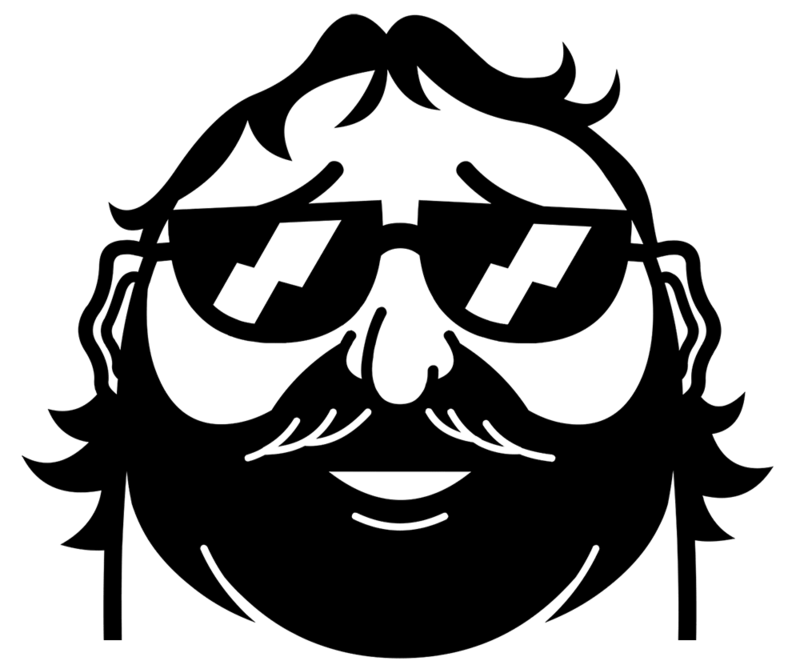 Have you heard of Steam Spy yet? It’s a quite fascinating website created by the Russian gaming journalist Sergey Galyonkin that launched in April of this year. The site offers free Steam stats services based on Web API provided by Valve. Basically, this means you can check the sales of just about every game on the platform. It should be noted however that although the results are a good indication of sales, they are not perfect. Several high-profile developers have confirmed that the numbers on Steam Spy are ‘in the right ballpark’, but shouldn’t be used for financial projections. 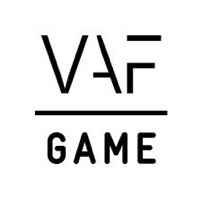 The service is mainly useful to help quantify certain trends in video game buying behaviours, so the folks over at Control Magazine thought it might be a cool idea to look up some recently published games by Dutch and Flemish developers to give you an idea of how your game is performing in comparison. Please keep in mind that these figures are not 100% correct. The margin of error can be as high as 5% or more (especially for games with low sales). The figures below only reflect sales (and activations) of games on Steam. A lot of the games mentioned are also available through other channels (e.g. on consoles). Note: the estimates below are expressed in owners (people that have bought or obtained the game for free). 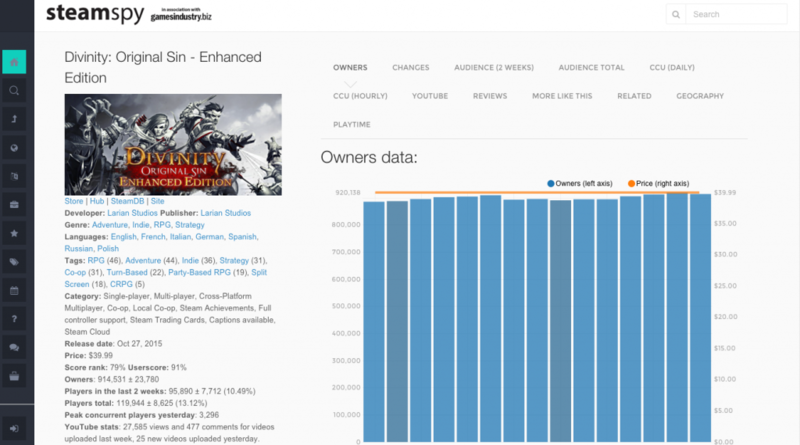 The analysis does not factor in the cost of the games when purchased. The figures can fluctuate heavily due to sales, gifts, developer promotions and other possible situations. Thanks to Control Magazine for the input!